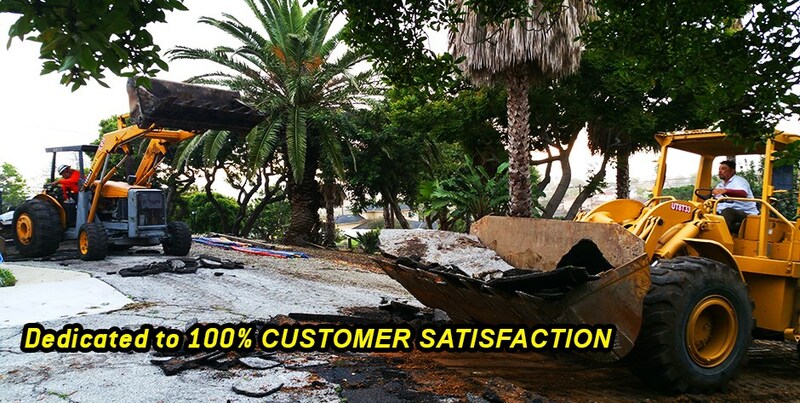 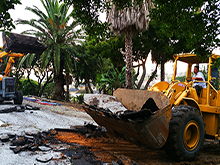 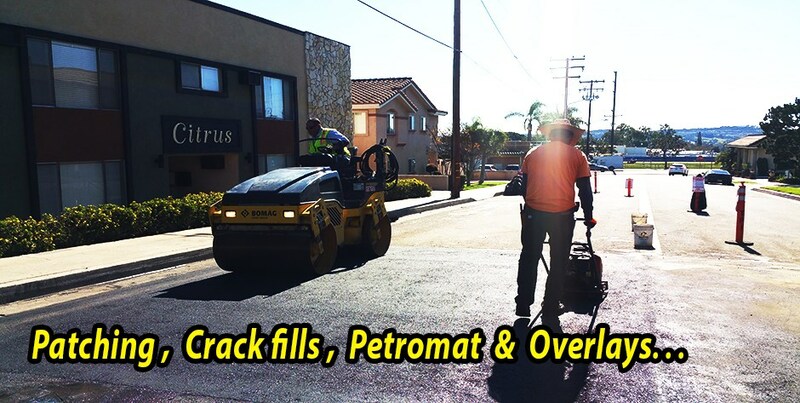 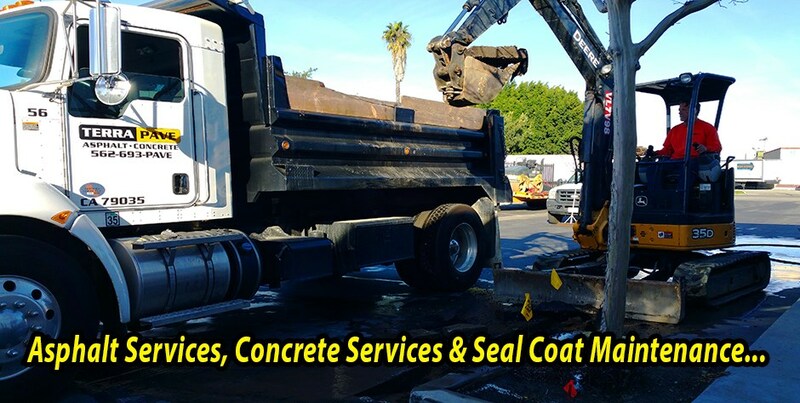 Terra Pave proudly serves Los Angeles County, Orange County, Riverside County, San Bernardino County, and Ventura County and has been doing so since 1984. 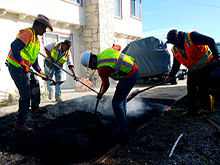 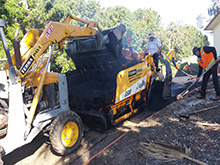 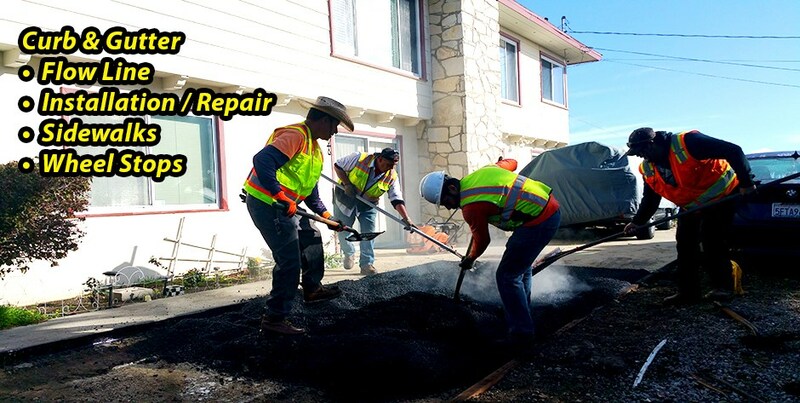 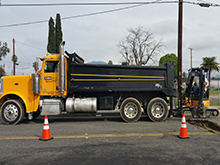 As an asphalt paving contractor specializing in asphalt and concrete construction, you can count on us to help manage your projects professionally from start to finish. 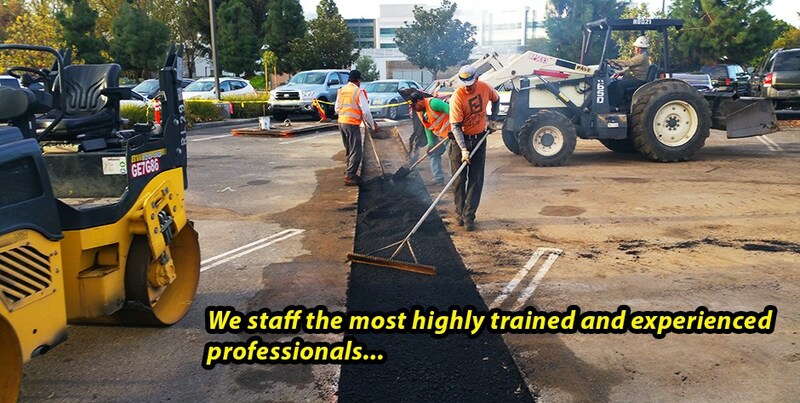 Terra Pave is well equipped to tackle the toughest jobs and mobile enough to handle any urgencies.